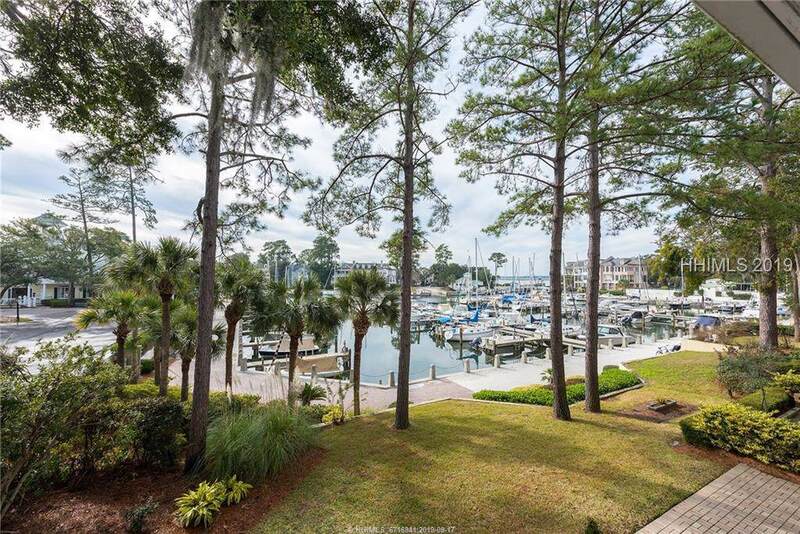 Prime 45' boat slip located directly on the promenade of Windmill Harbour with easy access to the South Carolina Yacht Club (SCYC). Located on J-Dock, this 45' boat slip has easy and direct access through the lock at Windmill Harbour and the deep waters of the Intra-Coastal Waterway! 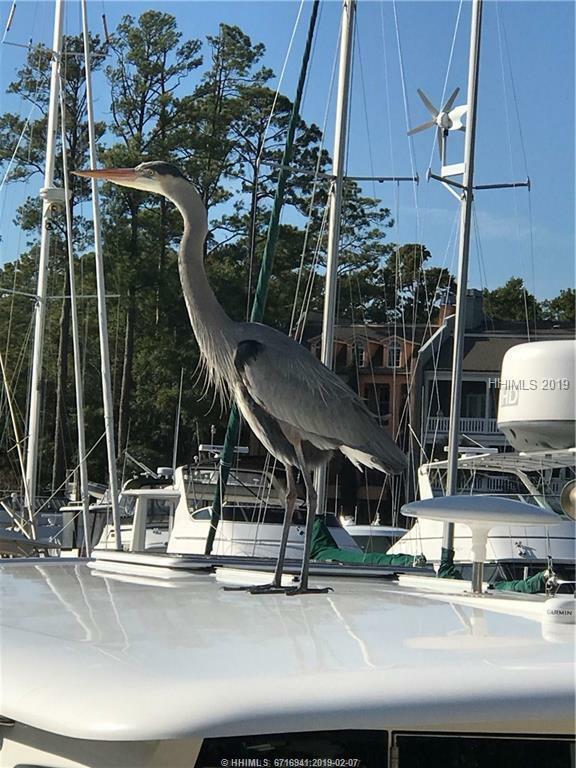 Come join Hilton Head Island's premier yachting community and round-out your experience with the SCYC's fitness, tennis and swimming facilities!